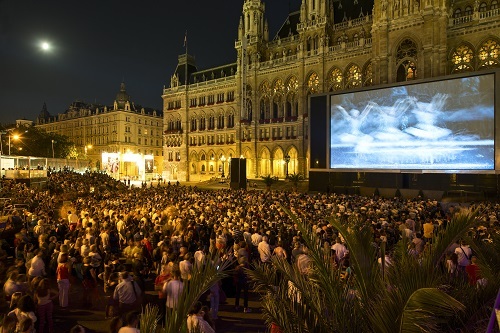 Directly in front of the town hall, the film festival will take place again during summer. This popular summer event provides easy and free access to high quality culture with a wealth of cinematic productions from the genres of opera, operetta, classical concert, ballet, contemporary dance, pop and jazz. This great offer is rounded off by a colorful culinary program where you can indulge yourself completely. Certainly one of the highlights in the summer. ImPulsTanz has become one of the most important contemporary dance festivals worldwide. 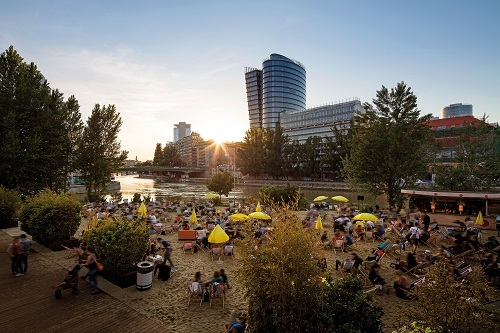 Thousands of professional dancers, choreographers, lecturers and dance enthusiasts from all over the world meet here, inspire each other, research together, exchange ideas and transform Vienna into an epicenter of contemporary dance and performance art every summer. It is the biggest festival of its kind in Europe. At www.impulstanz.com you will find this unique offer as well as the full program. This night will be long and very cultural. 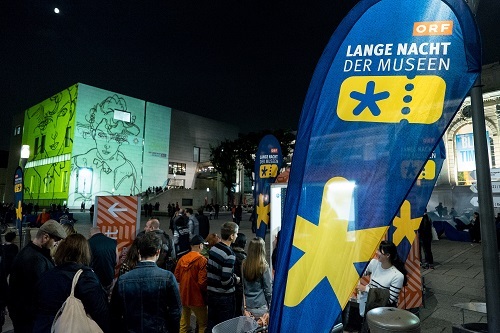 Because at the Long Night of the Museums, you have the chance to see over 100 museums in Vienna for a whole night. With just one ticket, jut to notice. Here in the blog I have already reported on the previous ones, just filter for "museums"
At the end of October, Vienna will be all about cinema and film, because then the time of the Viennale comes, a festival with an urban flair and international orientation. 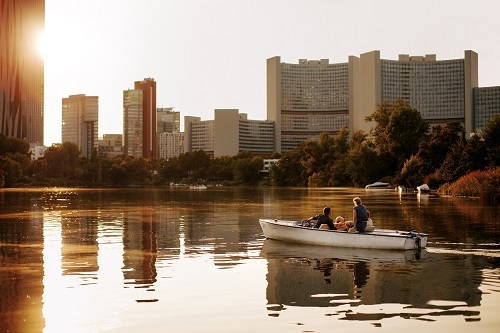 The Viennale is Austria's largest international film event and at the same time one of the most multifaceted and high-quality film festivals in the European context. Well and then the year is slowly coming to an end. But before that you still have the opportunity to spend the Christmas time moody at the many Christmas markets throughout Vienna. From mid-November, the first markets are open. Which one is your favorite? The turn of the year you can then celebrate with style on the New Year's Eve trail and welcome the New Year in a unique atmosphere. These were some of the highlights of 2019. But the year and the city have so much more to offer. I will tell you about some of the things here in the blog, but you will also discover some things by yourself when you are in Vienna the next time. And some things you might keep for your next visit to Vienna. But, well, in the meantime new exciting things will come too. No matter, you already know, Vienna is always worth a trip. In this sense, I wish you much fun planning your next visit to Vienna.